MyClean offered a high-quality residential and commercial cleaning service but needed to raise consumer awareness of their great product. The client wanted to reach people they felt would benefit the most from MyClean’s services through genuine testimonials and word-of-mouth. After a long and cold winter, the return of Spring is a joyous time for some, but not all. Spring’s arrival also calls for a much needed ‘spring clean’. Many mothers, especially those in NYC that juggle work and parenting commitments, are strapped for time to do the things they like, nevermind cleaning! 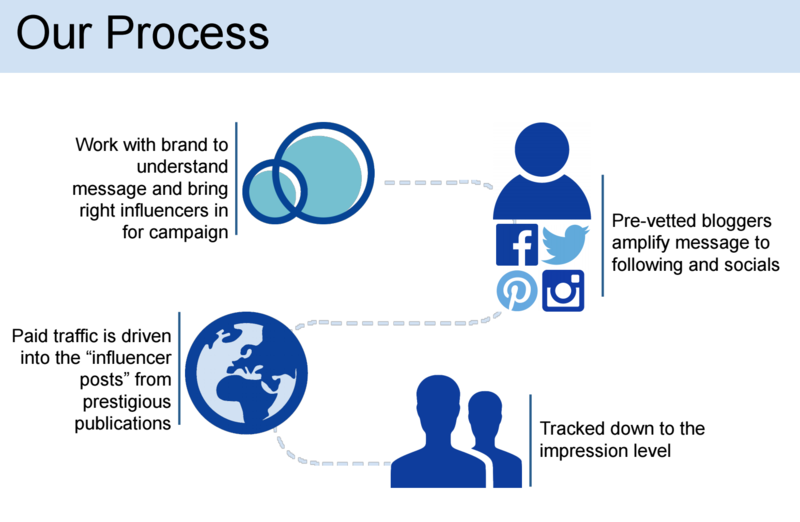 Influencer Connect identified four bloggers to create valuable pieces of informative content in the form of a product review and coupon. Each blog post emphasised the merits of using MyClean’s product, while the coupon prompted readers to take action after reading the article. Each blogger was given a unique coupon code to distribute to their readers, so that we could measure the effectiveness of each individual blogger at the end of the campaign. 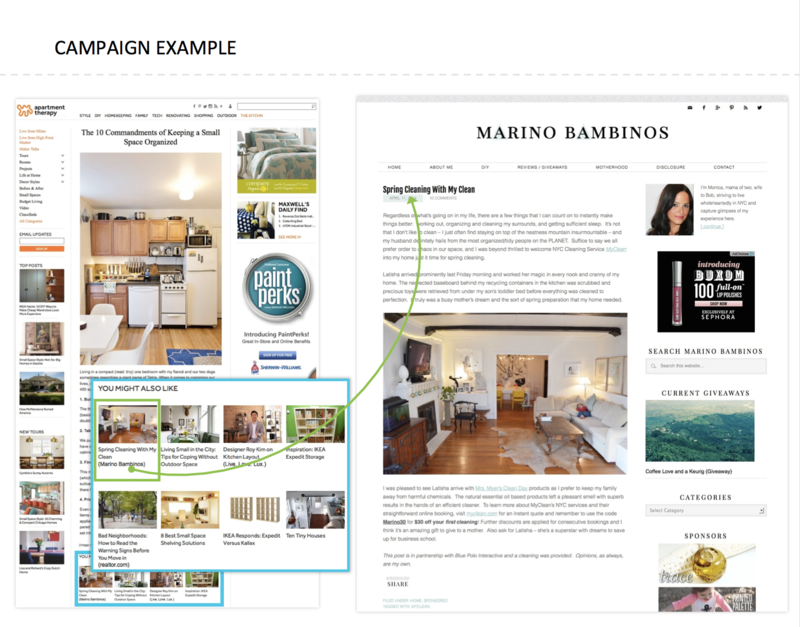 We also used paid traffic sources to amplify the impact of each piece of content. This allowed the blog posts to gain exposure and recognition on prestigious publications read by the target audience. Overall, this campaign performed very well in reaching our target market of working women and mothers in New York. The MyClean reviews were extremely positive and authentic. 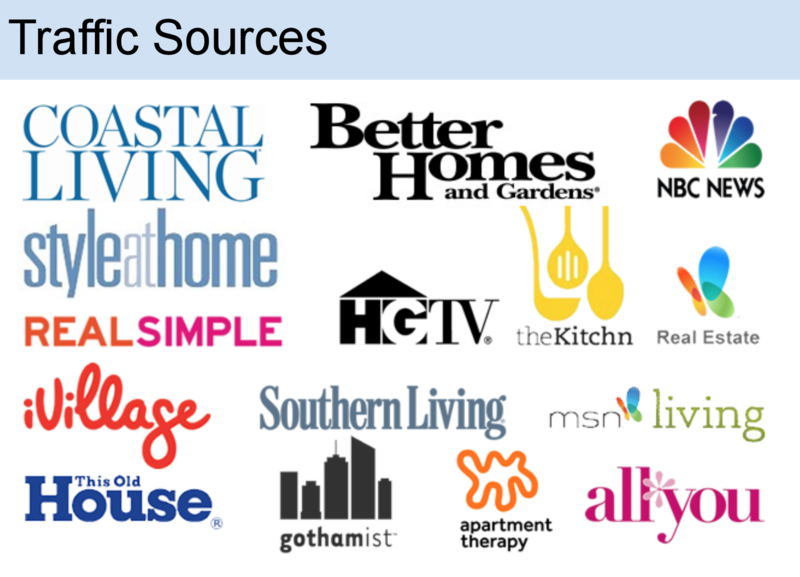 Amazingly, through our amplified influencer reviews, MyClean went on to be featured on more than fifteen well-known and authoritative online publications such as NBC News, Gothamist, Better Homes and Gardens and Coastal Living.